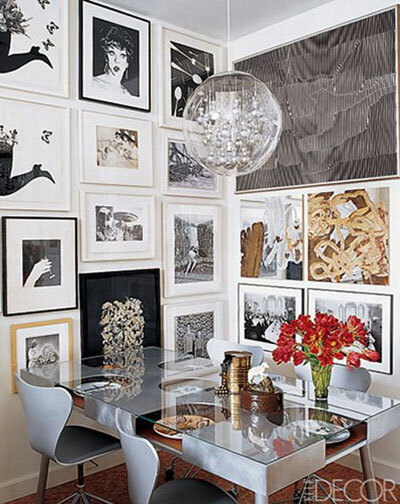 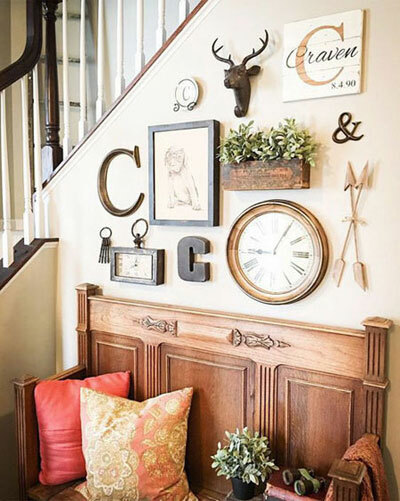 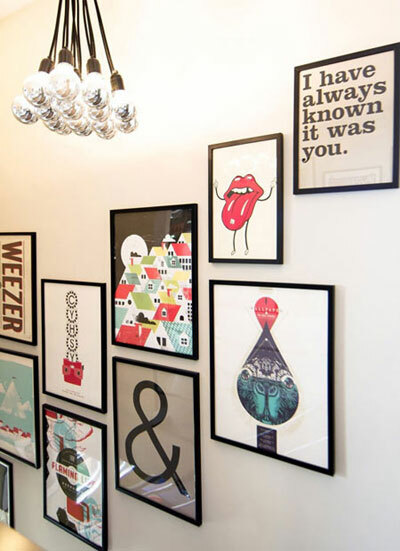 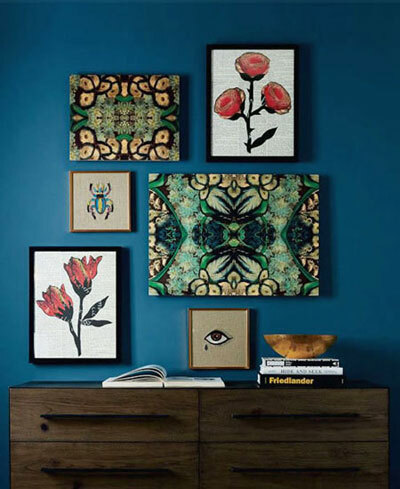 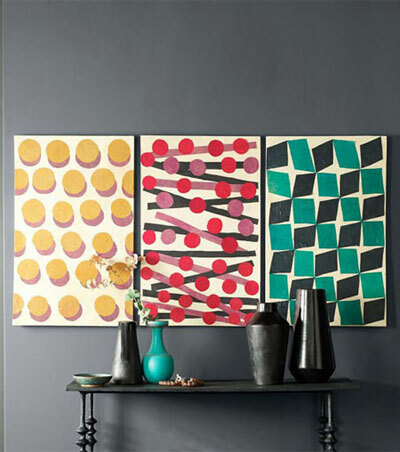 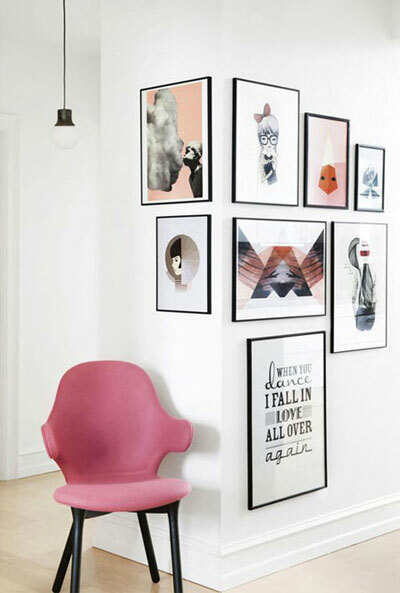 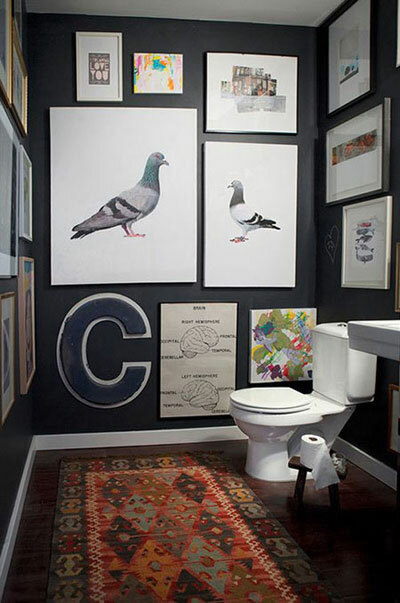 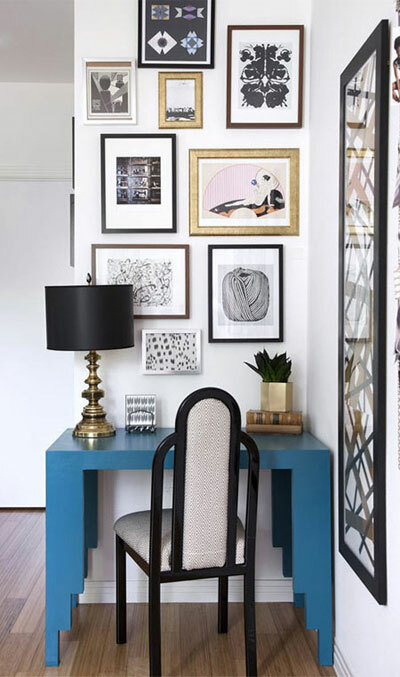 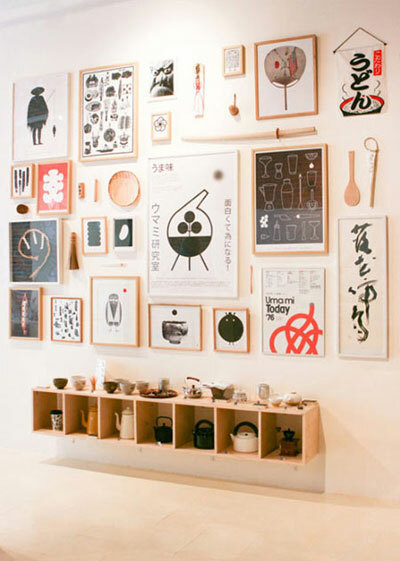 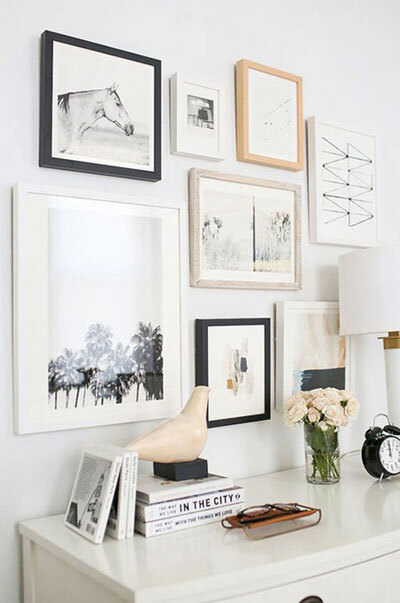 Gallery walls are no strangers to interior design. 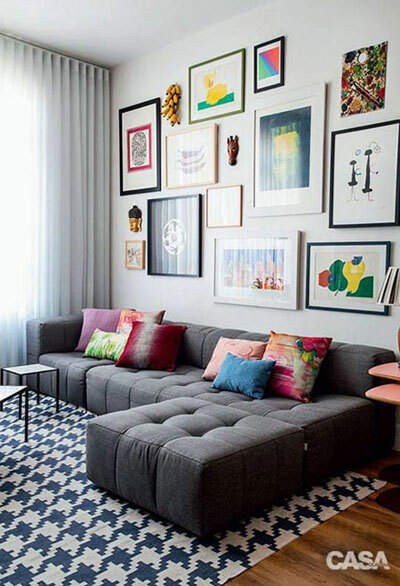 Based on the mix and match design philosophy, the possibilities of expressing your own style is literally endless. 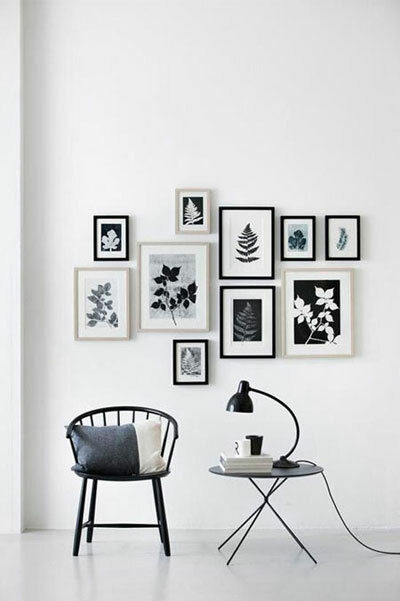 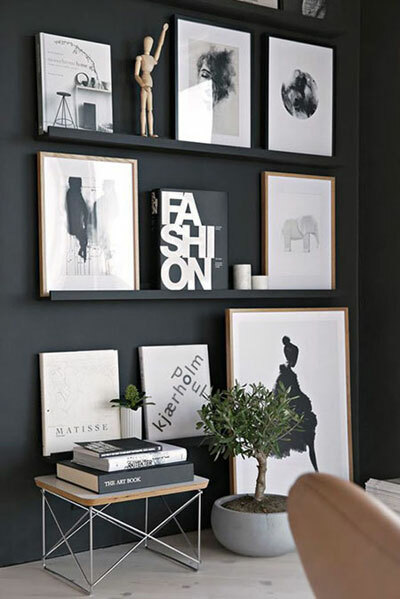 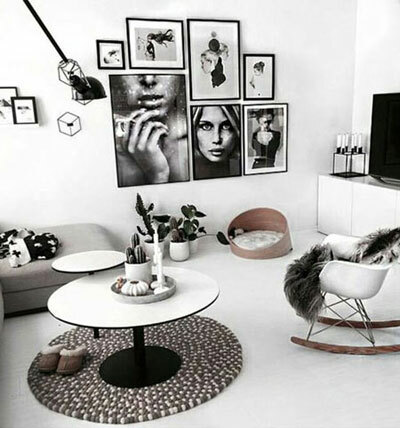 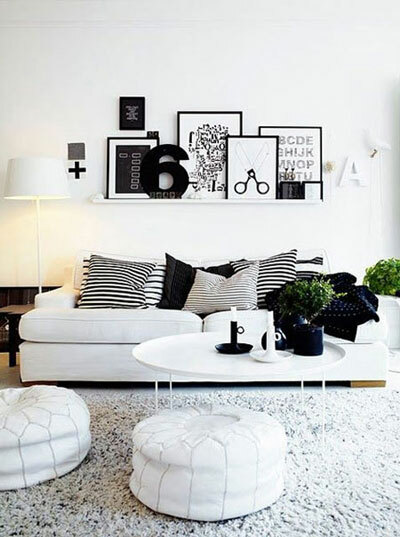 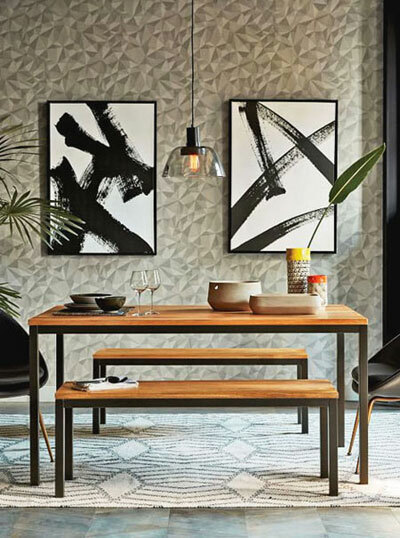 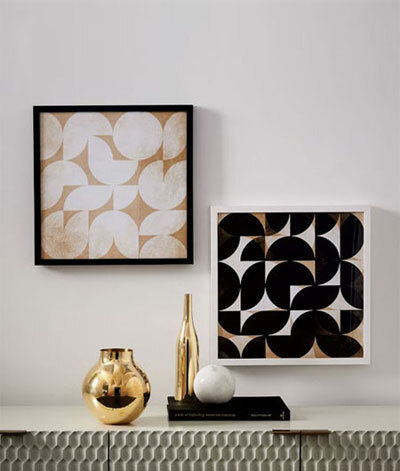 You can go black and white for a minimalistic look or incorporate different paintings and photography to make a bold statement. 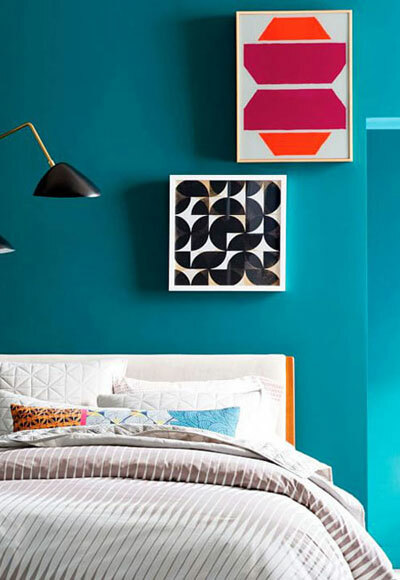 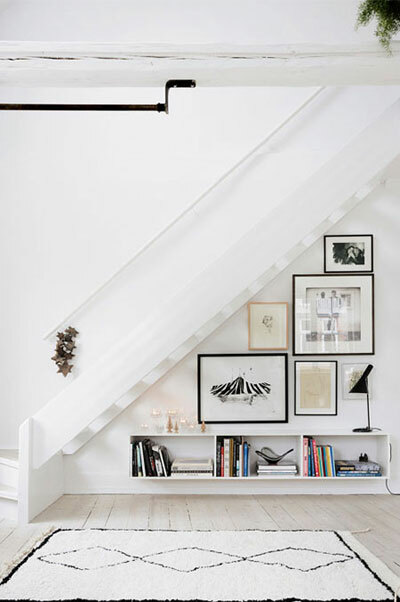 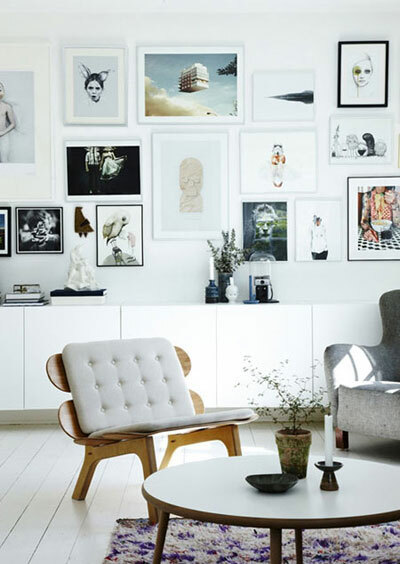 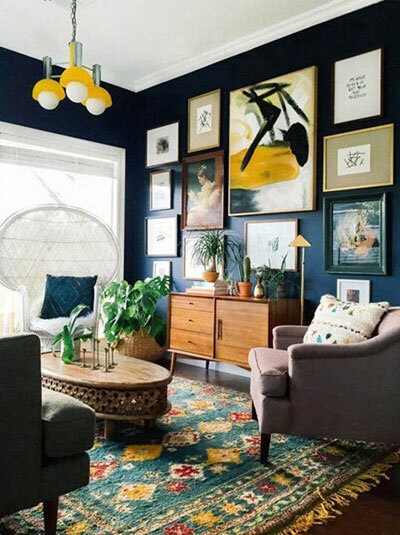 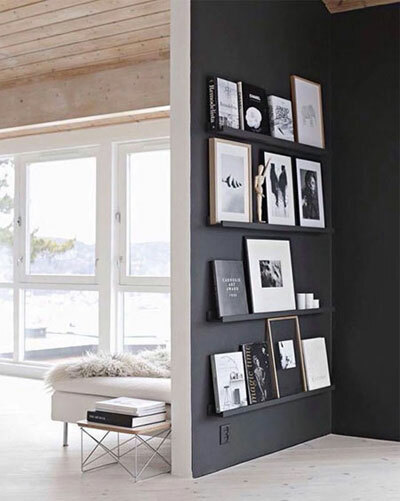 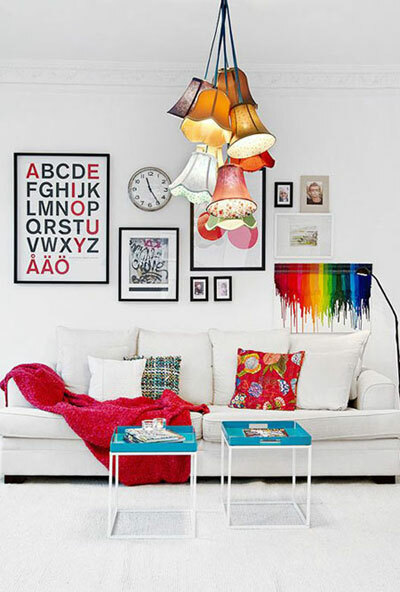 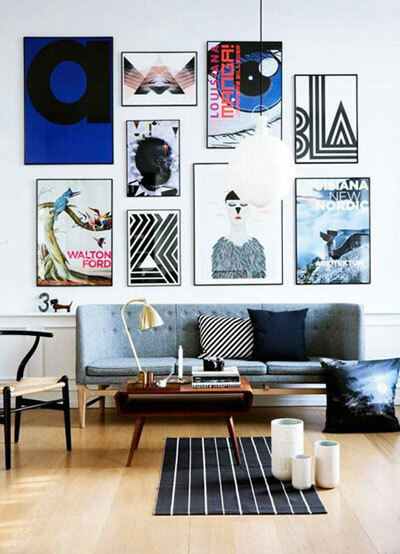 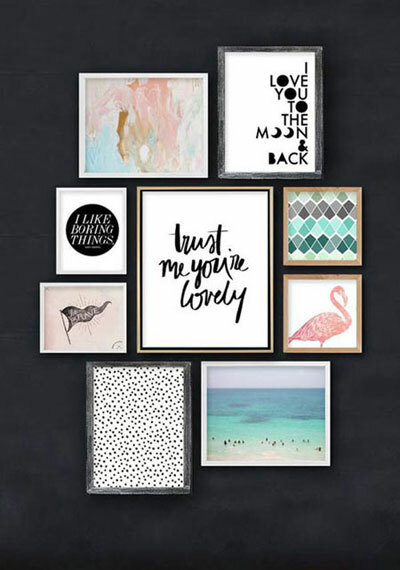 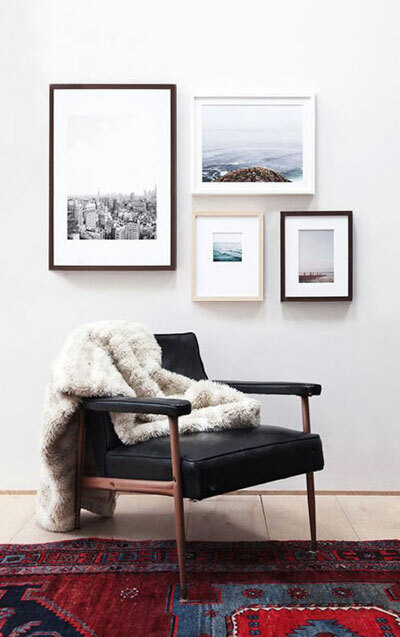 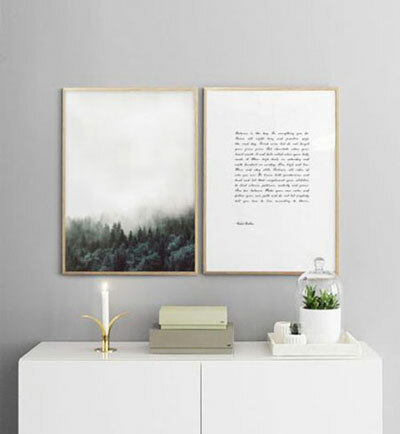 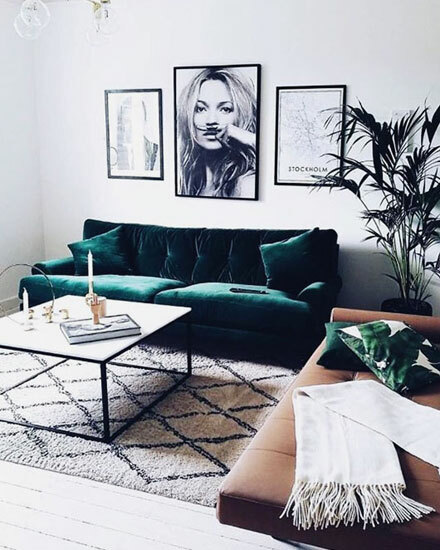 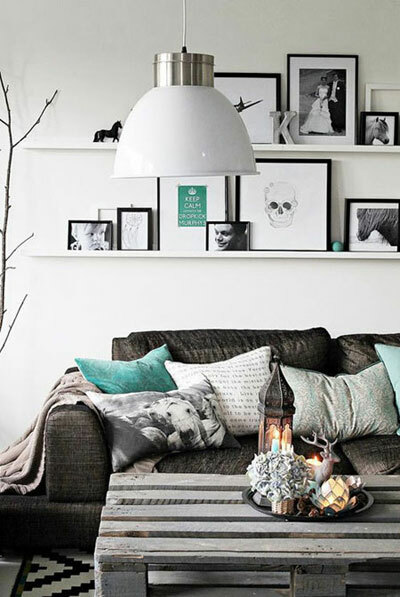 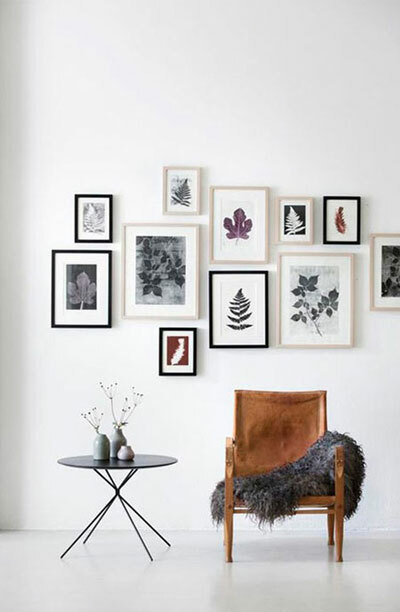 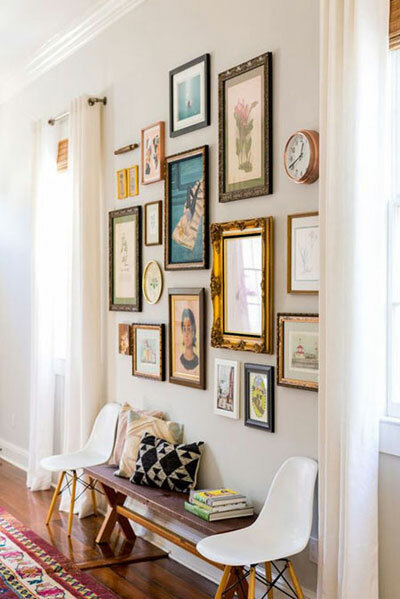 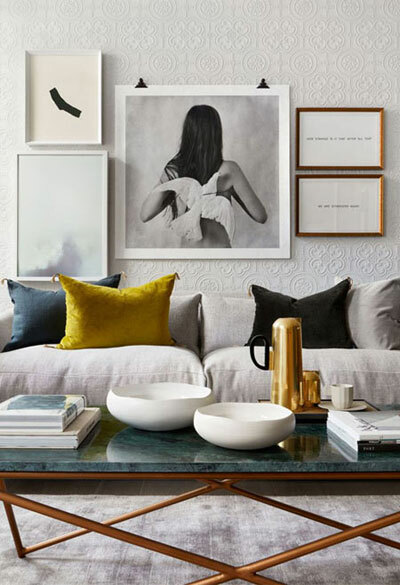 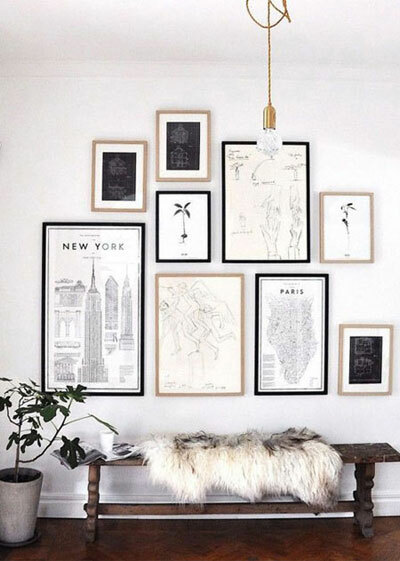 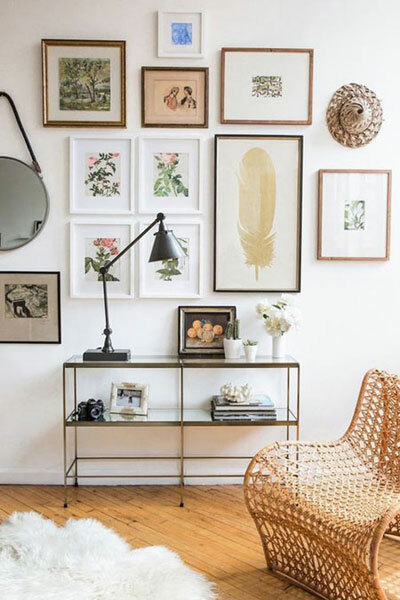 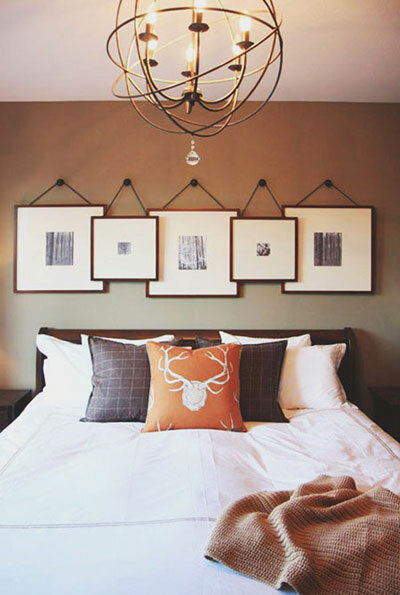 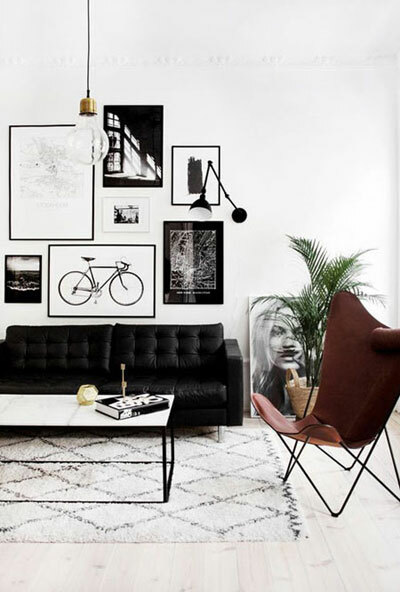 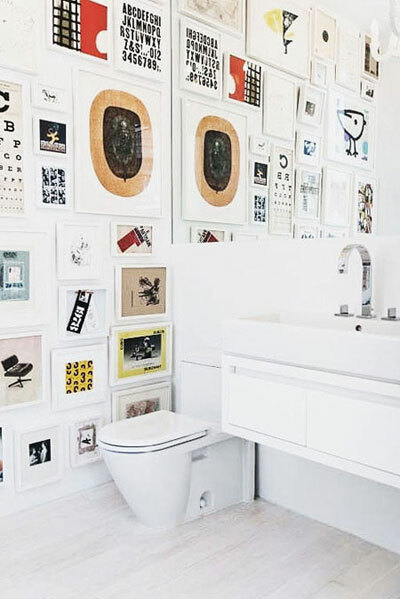 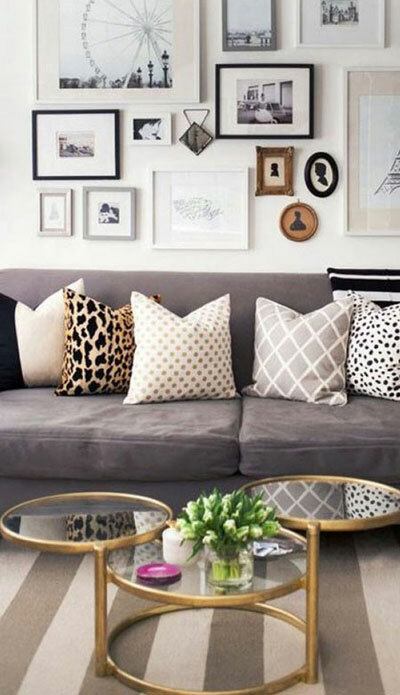 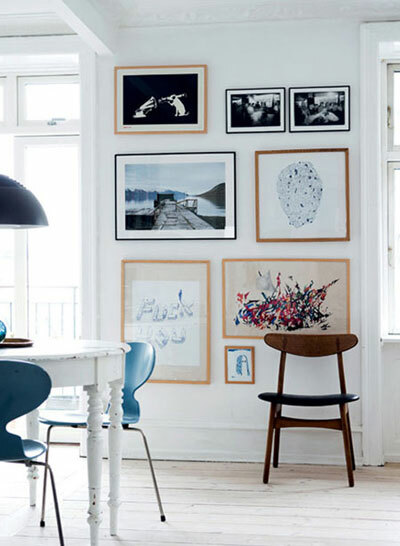 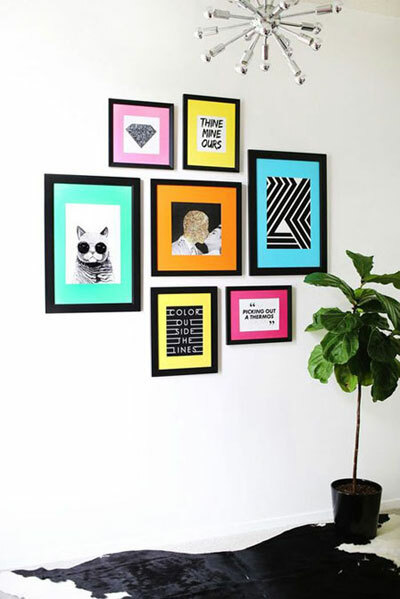 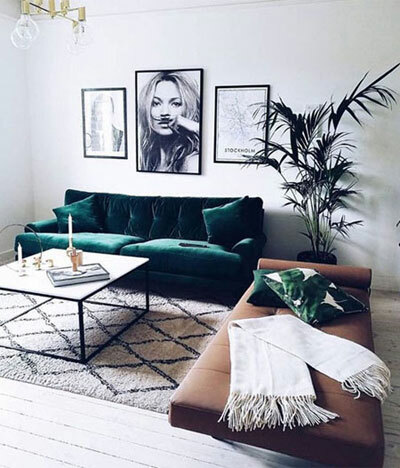 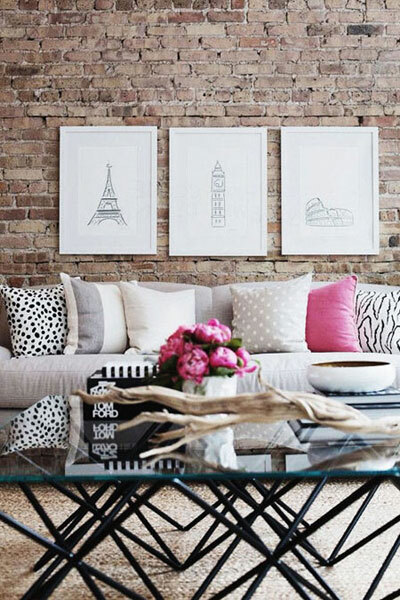 Here are 50 beautiful interior design photos to inspire your gallery wall.